RELIABLE aims to be the benchmark of excellence in the freight and forwarding industry. Our commitment is to provide flexible, customized, dependable and efficient transport solutions across all forms of transport. 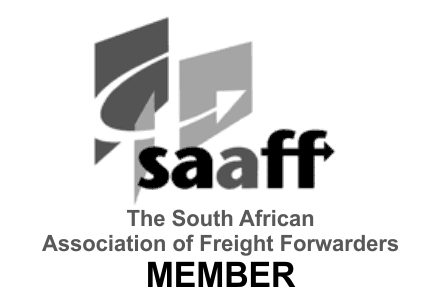 In line with this, we offer a road freight link into Africa for bonded cargo that arrives via air or sea and then requires forwarding to other African countries. We also offer dedicated vehicles and consolidation to Lesotho, Swaziland, Namibia, Angola, Botswana, Zimbabwe, Zambia, DRC, Mozambique, Malawi and Tanzania. We also enjoy efficient and proven relationships with global road, air, rail and sea carriers to deliver on the expectations of European, North and South American, and Asian clients. Thank you for your services rendered, our client was extremely happy that we manage to get the cargo there before the deadline. Well done. He said that they manage to install the panels and the Samusng launch was a success. We’ll always keep Reliable Freight in mind when we have exports into Zambia and specifically into Botswana.